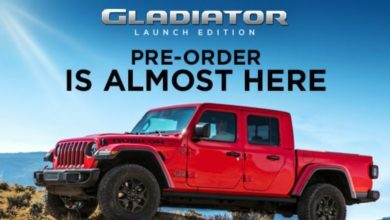 There’s already a frenzy of Gladiator Launch Edition pre-ordering happening on the forums, but if you’re still unsure about what is included in this limited edition, we can help. 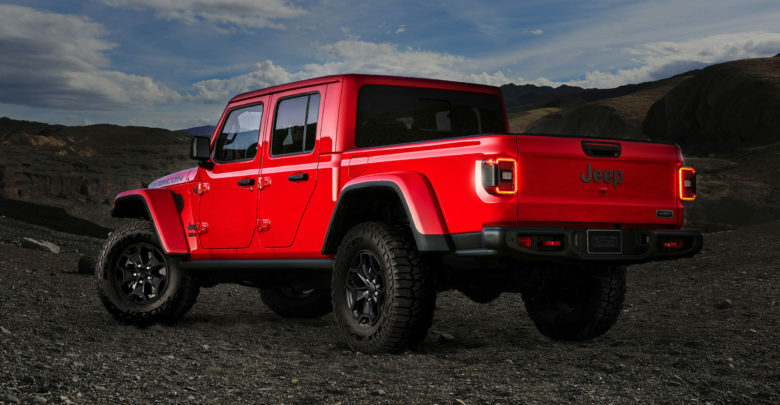 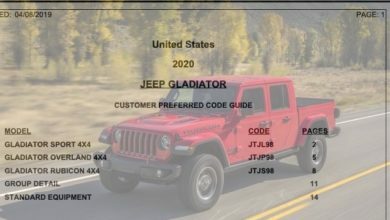 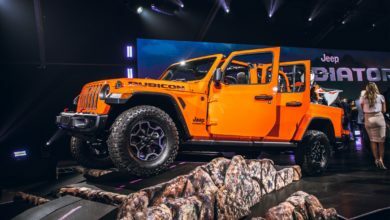 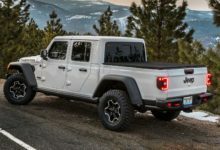 We’ve posted a sample Gladiator Launch Edition build sheet inside thanks to our dealer friends at TriCityJeep which shows invoice (FWP) pricing of the vehicle as $58,379, in addition to a list of the required options and full package contents for the Launch Edition. 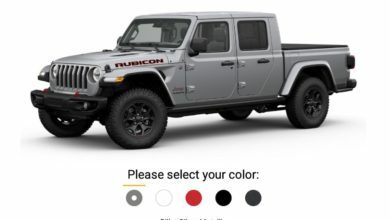 See everything that’s included in the Gladiator Launch Edition here.